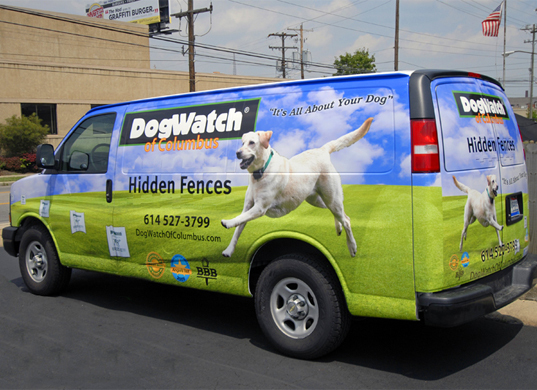 vehicle wraps - CAR, TRUCK, VAN, Trailer or FLEET! 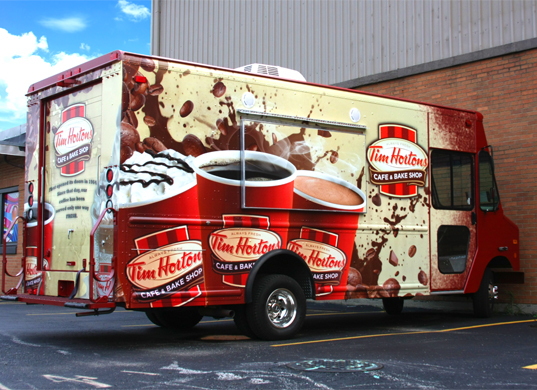 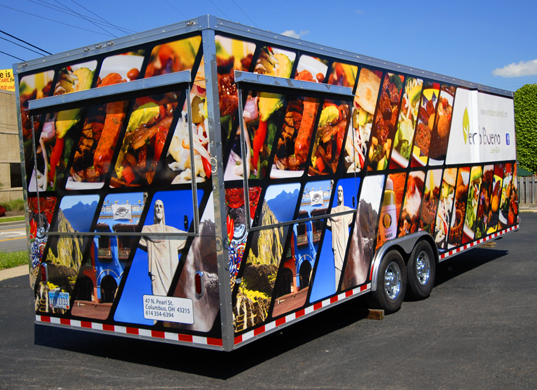 Stand out on the road with custom vehicle wraps from Sign City! We design, print, and install vehicle wraps to fit any size car, truck, or van. 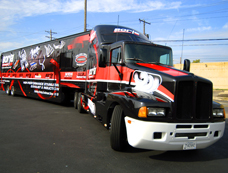 You’ll have the coolest company car out there if you let us outfit your company’s fleet. 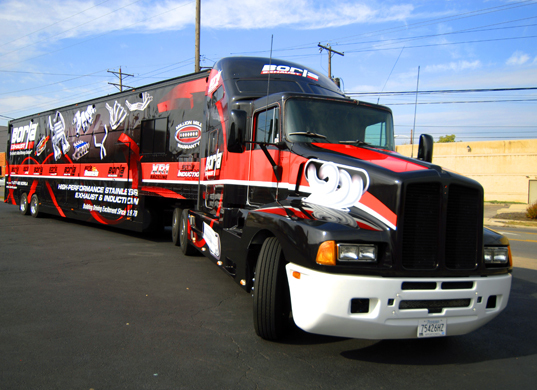 Our designers routinely come up with amazing designs that turn heads. 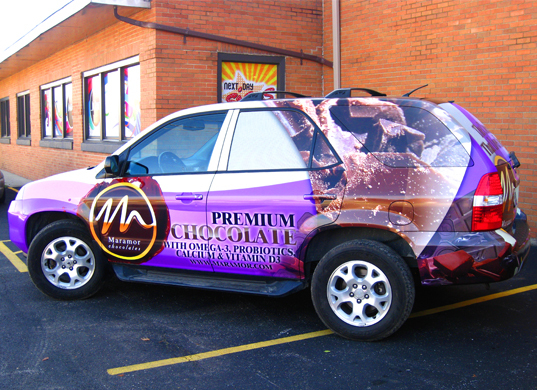 As manufacturers continue to produce vehicles that look just like everything else on the road, vehicle wraps become an even better way of promoting your business. Vibrant colors, big and creative texts, and vivid graphics will help your vehicle transform into a traveling billboard. 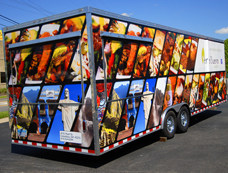 Contact Sign City in Mason, GA to learn more about our truck, van, trailer, and car wraps!